If you live in Mount Pleasant, you’re familiar with all of the little architectural flairs folks add to their homes. From columns to make their house more antebellum in style to their home to crown molding in the living room, southerners are known for putting emphasis on the classic beauty of our architecture. The tradition probably stems from the old southern style that started the trend of entertaining folks in your parlor and showing off your wealth and taste by introducing them to your fine European-style architecture like your parquet flooring and crystal chandelier. That form of charming bragging takes on a different, more subdued style nowadays and many folks like to look for ways to let natural light into a room as it inevitably makes everything look better. The best way to do that is often with a skylight, which is an architectural bragging point of its own that both allow your home to look distinct while letting in plenty of natural lighting to make your interior decor look like something out of Town and Country magazine. 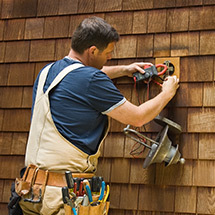 However, there’s more to skylights than meets the eye. Initially, skylights were created and used in many northern European homes because of the absolute lack of sunshine in the winter months. With so little sunlight to share, it can be easy to fall into a seasonal depression, and winter, as we all know, is hard enough as it is. Skylights in second story living areas that are tucked in beneath a sloping roofline need help making the room look bigger. Skylights make designs like that seem less like a cave and more open. They also allow control over privacy and natural light in areas where houses are stacked closely together and you don’t really want windows that line up with your neighbor’s bedroom window that they refuse to put blinds on. Skylights, in this case, offer much needed natural light as well as privacy both for your neighbors and yourself. 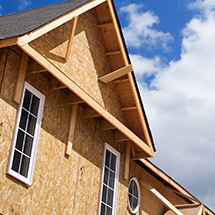 They fit in wonderfully as well in one-story homes that have been built with an open floor plan concept that provides natural light in between the would-be dark spaces that a large open floorplan offers because of the difficulty in putting enough windows on all sides of the home. However, they can complement any room, including kitchens and other areas of the house that could simply benefit from a little extra light. 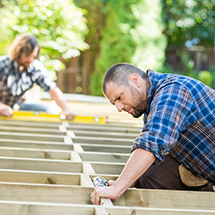 If you’re considering starting up a new roofing project in Mount Pleasant, reach out to us. 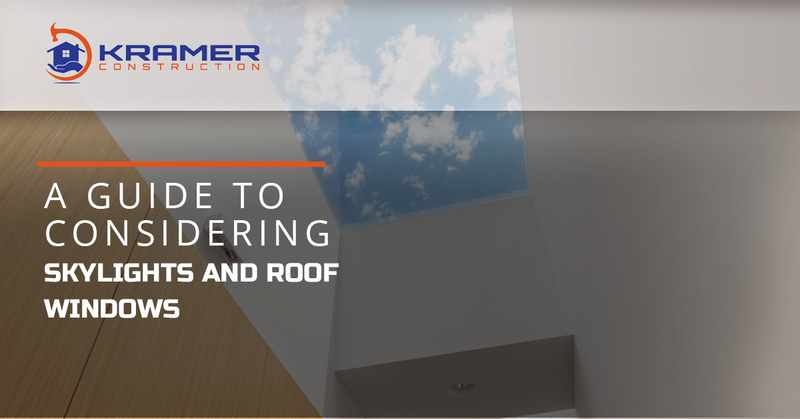 We’re happy to guide you through your options for skylights and we’ll guide you on how to navigate choosing roofing materials based on the weight your roof can bear, the style options you want, and much more. 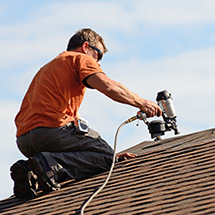 We are dedicated professional roofers who have served the area for more than 20 years and we’re committed to ensuring you always have a high-quality roof over your head. Contact us now.